Womp, womp: Sony has announced that SOCOM 4 and MAG, the two military shooters that never quite managed to become as successful as they would've liked, will be losing online multiplayer support early next year. Hey, at least they're giving half a year's advance notice! 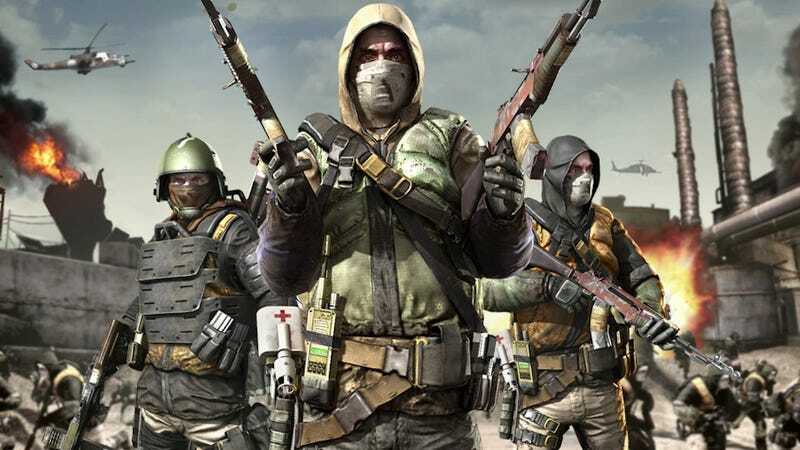 The news comes a bit more than a year after Sony shut down SOCOM 4 and MAG developer Zipper Interactive, as first reported right here at Kotaku. SOCOM Confrontation was made by Slant Six games. Anyone out there still playing either of these? Sad to see them go, or ready to move on to other things? Let us know.